Excellent property maintenance is key to attracting real estate buyers and maintaining property value. Condominium owners have considerable incentive to ensure that every aspect of their property is well-cared for. That includes the parking lot. A parking lot covered with pot holes and cracks will surely disappoint residents and possibly lead to complaints. Additionally, a poorly maintained lot discourages potential buyers from seriously considering purchasing a unit in your building. However, a lot that is professionally maintained enhances the property. This demonstrates that you, as the property’s owner, care about the whole property. Establishing terrific curb appeal is likely to impress condo buyers and current residents. Your parking lot is one of the first things that people notice when they drive up to your building. 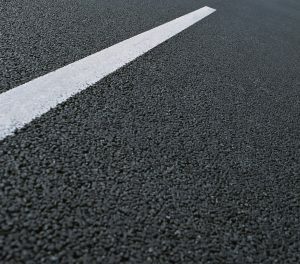 Faded or non-existent parking lot lines and unsightly cracks imply that the owner neglects a substantial part of the property. That type of oversight also implies that other parts of the property are likely ignored too. Letting property maintenance fall to the wayside is a good way to reduce property value—and that’s not good at all. To attract buyers and please residents, it’s essential to maintain all aspects of the property, especially the parking lot. 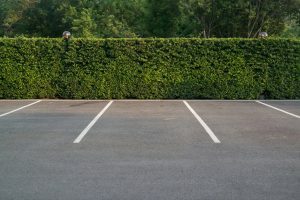 In order to maintain the value of your property, it’s important to keep things like the parking lot looking their best. 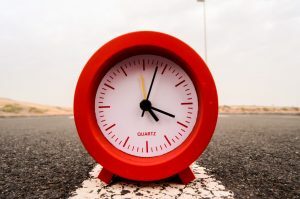 Sealcoating regularly, every few years, is a great way to maintain your parking lot. XSealer features affordable services like cracking filling, line painting, and sealcoating. Condo parking lot sealing not only keeps your lot looking like new; it also prolongs its life. 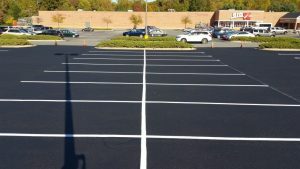 If you own a parking lot and want to ensure that it looks and functions its best, be sure to contact XSealer to protect and enhance your property. 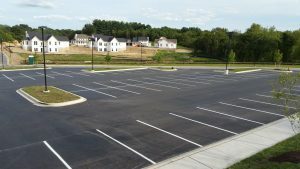 With a newly sealed parking lot, you can improve your property’s curb appeal and impress everyone who drives into your lot. XSealer features experienced professionals who have the expertise needed for condo parking lot sealing.